Opened in January 2012, The Fisher home provides a place for families to stay, free of charge, while their loved one is receiving medical treatment. 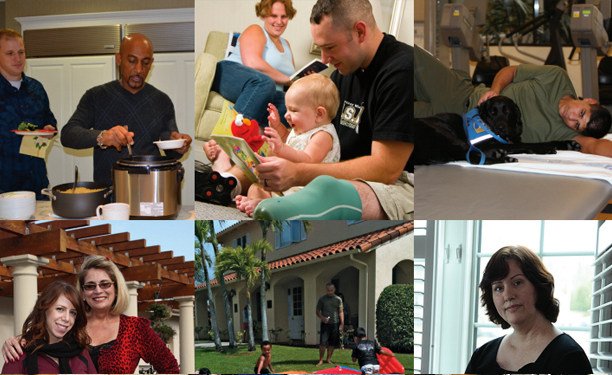 The Fisher House provides a free place to stay for family as your loved ones get treated at the VA Medical Center. VA Salt Lake City Health Care System is proud to announce the Fisher House grand opening. After four years of gathering community donations and support, this “home away from home,” provided by the Fisher House Foundation, has finally become a reality to our military and veterans in need. This 16,800 sq. ft home consists of 20 suites, each with a private bedroom and bath. 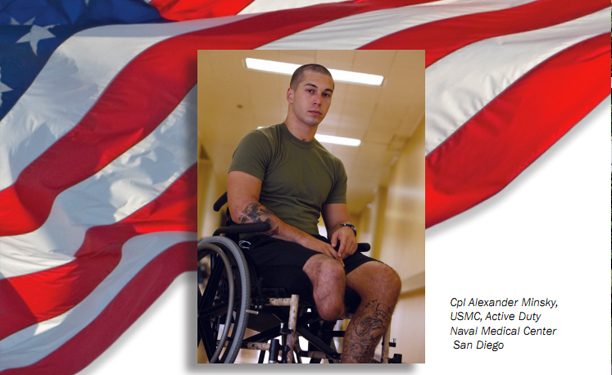 The home provides a place for families to stay, free of charge, while their loved one is receiving medical treatment. Because veterans often travel long distances in order to receive medical care at the Salt Lake VA, the Fisher House will continue to fulfill a critical need in a vast geographical area that is highly rural. 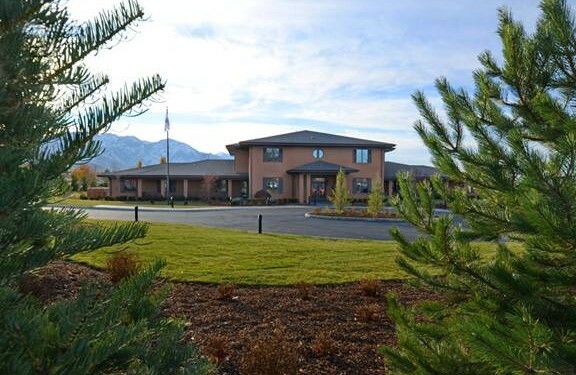 Veterans and their families can enjoy a spectacular view of the Wasatch Mountains while they are in a comfortable environment that offers hope, community, and healing.